What is that one thing most people afraid of? It’s CHANGE. Especially when it’s painful or uncomfortable. But you have to go through the change to become more phenomenal in life. This story will help you understand the same. 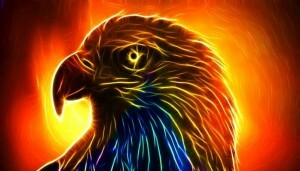 Then the eagle will wait for the new beak to grow back after which it will pluck out its talons. When its talons grow back, the eagle starts plucking its old-aged feathers. We sometimes need to get rid of the unpleasant old memories, negative habits and our fixed mindset. If an eagle can make a life-saving and life-changing decision at the age of 40….why can’t we?